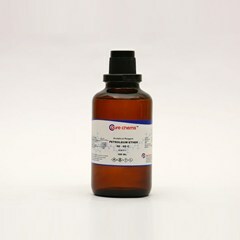 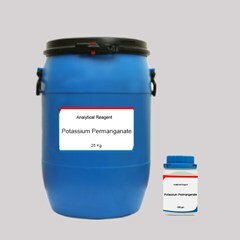 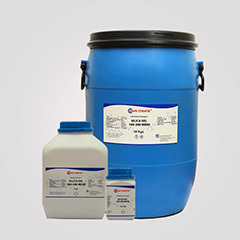 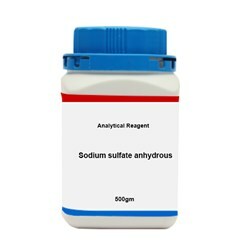 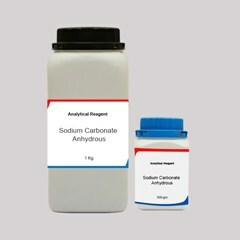 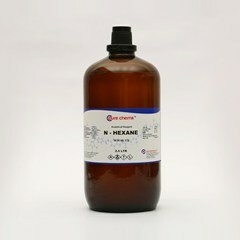 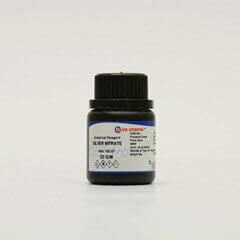 Magnesium Chloride Hexahydrate Laboratory Reagent is a white crystalline solid which is easily soluble in water and ethanol,its chemical formula is H12Cl2MgO6. 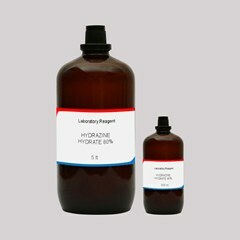 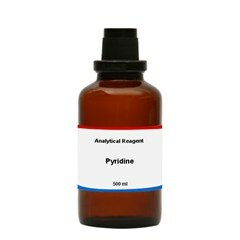 It is present in different hydrate forms and its formula changes with respect to it. 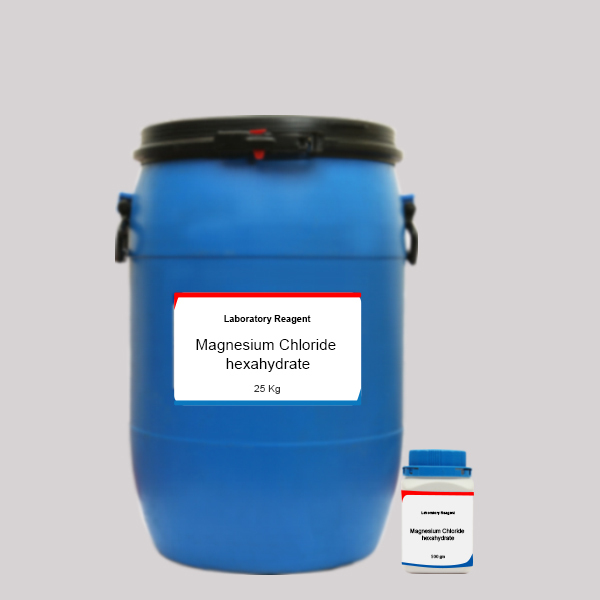 If you are to buy Magnesium Chloride Powder LR Grade in small quantities for testing or research purpose then log on to ibuychemikals.com, we being Magnesium Chloride Hexahydrate Online supplier you can rely on us for both small quantities as well as bulk. 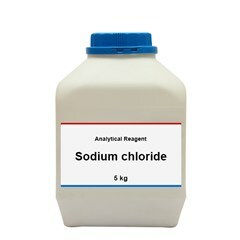 The site also offers a wide range of chemicals that serve industries like laundry, agro, water treatment etc. 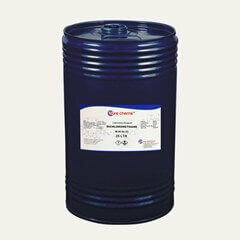 When you buy Magnesium Chloride Online or any other chemical, you save a lot of time & effort. 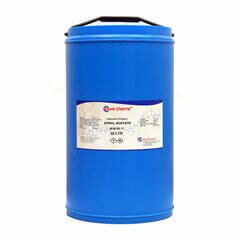 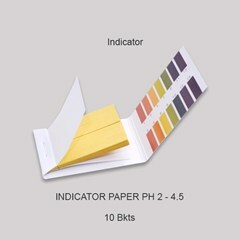 We deliver anywhere in India within 5-7 working days with competitive pricing. 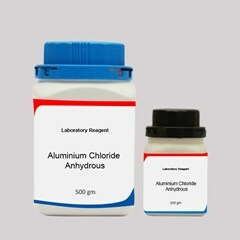 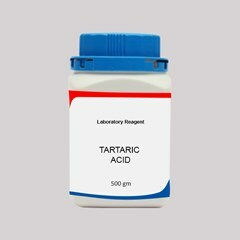 Our customers who buy Magnesium Chloride Lab Grade in 500 gm &25 Kgs are research students and industrial testing labs. 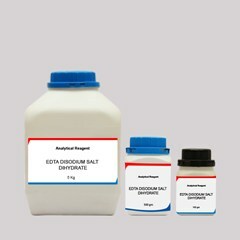 For any other details on magnesium chloride hexahydrate when you buy online, we are just a call away.